Winter doesn't stand a chance. 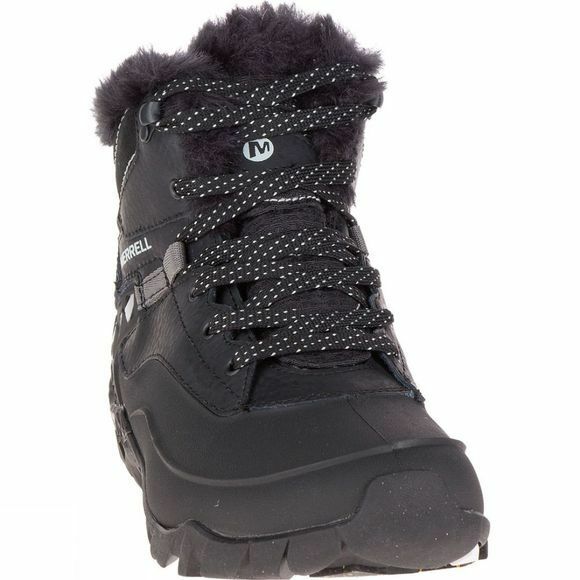 With Merrell's Women's Aurora 6 Ice+ Waterproof Boot you'll be warm and on your feet all winter long. M-Select Dry keeps out water and lets moisture escape so you stay comfortable and dry when you're on the move. Cold is kept at bay by M-Select Warm lightweight, low-bulk insulation. 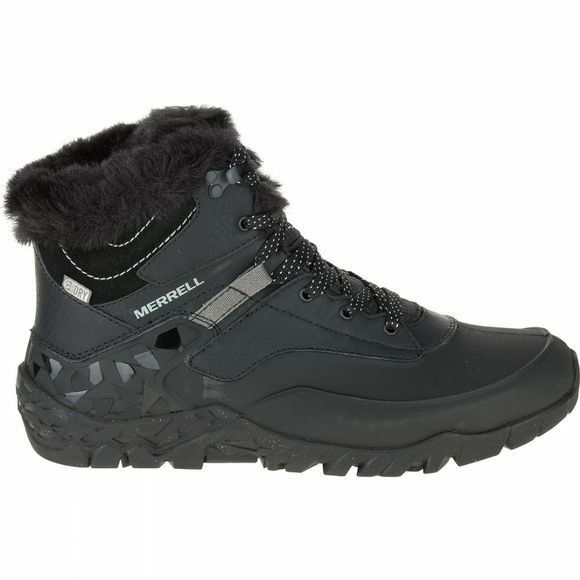 A Merrell air cushion in the heel absorbs shock and adds stability. The Vibram Arctic Grip outsole provides unparalleled traction on ice even in the most extreme winter conditions.